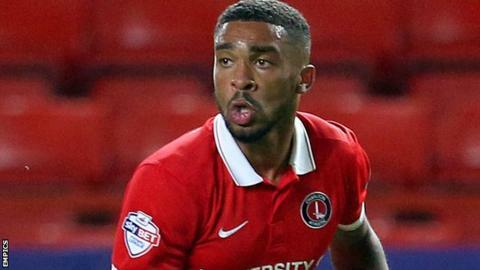 Oldham have signed Charlton full-back Tareiq Holmes-Dennis on a youth loan until the end of the season. The 20-year-old played under Latics manager John Sheridan during a loan spell at Plymouth last season, having previously had a stint at Oxford. He has made 11 appearances for the Addicks this term and is available for Saturday's derby against Rochdale. "I really like him as a player and he did really well for me at Plymouth," Sheridan told the club website. "He is a young, very energetic and I just felt we needed a bit of strengthening down the left side."